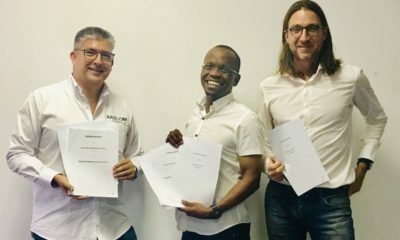 South African ride-hailing service Emergency Taxi is stepping up its international expansion with plans to launch in Zimbabwe next month. 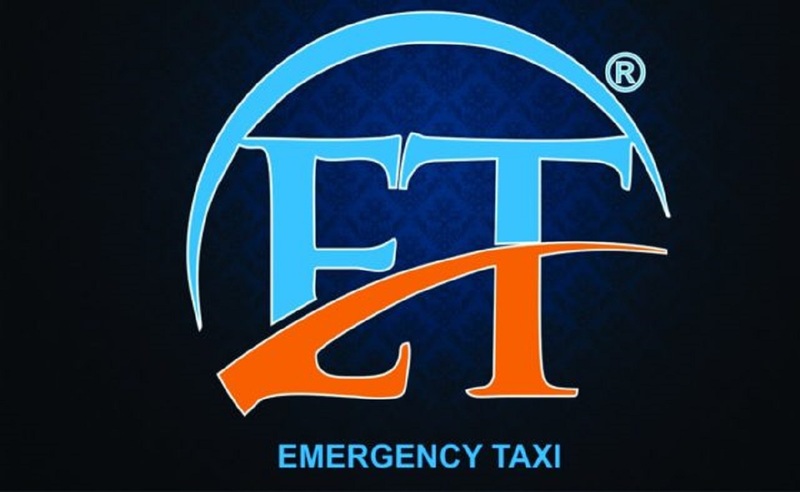 Emergency Taxi (ET) is an application is the brainchild of a Zimbabwean-born IT entrepreneur, Prince Pirikisi, who investigated the problems afflicting the meter taxi industry in South Africa. Speaking to Techunzipped, Pirikisi said, the app launched last month in South Africa, and in the first month had over 800 downloads on the Google Play store and has over 300 registered drivers in Gauteng and Cape Town. At the time of writing the app only has an Android version, while the iOS version is set to be released soon. What makes the App different from its rivals is that ET has a concealed panic button, a live chat feature and a hidden camera, as well as anonymous random inspectors employed by the company to ensure the quality of the service. “We aim to provide an affordable means of transport that will promote a safe environment to operate within. ET is the solution to the prevailing unfortunate incidences of violence that have resulted in serious damages and losses of property and, in worse cases, loss of lives. ET’s Corporate Citizenship objective is to effect a catalyst and a halt to operators maiming one another in the name of competition. This is aimed at a guarantee of peace of mind to the riders, drivers and all law enforcement sectors in our economic landscape.” Pirikisi said. 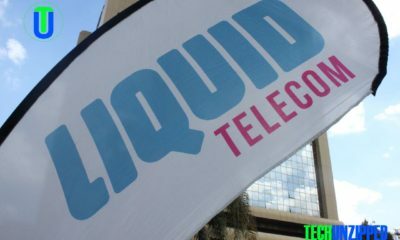 There are plans to expand into neighboring countries, beyond Lesotho, Kenya, Namibia and Botswana, where there have already been activations. Click here for Emergency Taxi.